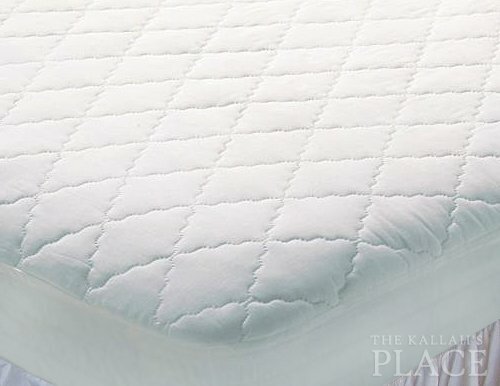 This 100% cotton mattress pad is ultra absorbent, it will provide maximum protection for your bed. Its deep skirt is guaranteed to fit all standard mattresses. Available in all standard and 48" bed sizes. Price displayed is for a single bed.